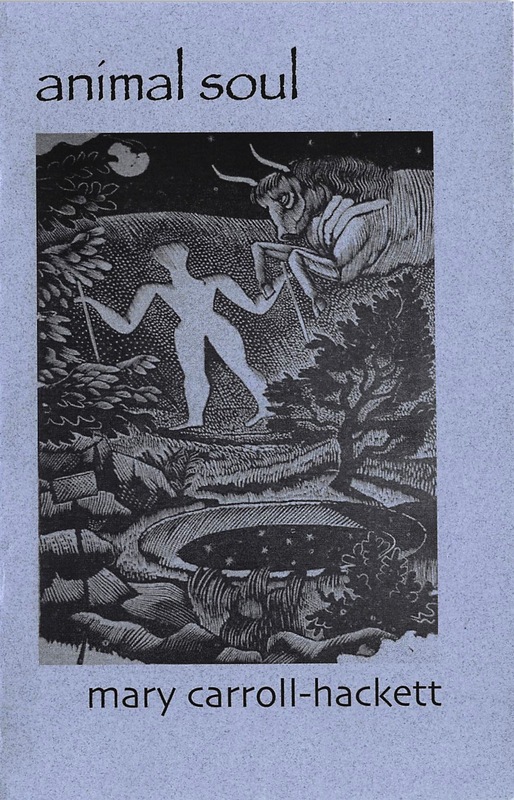 Her first chapbook, Three, was released in 2004, and her first collection of stories, What the Potter Said, in July 2005. 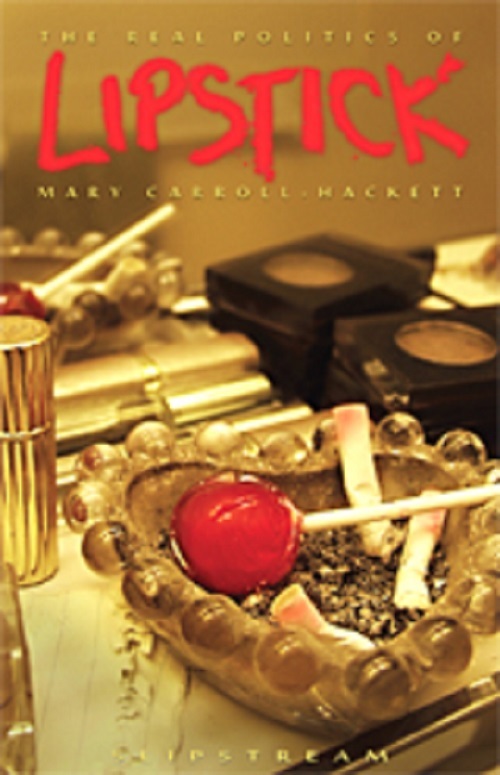 The Real Politics of Lipstick was named winner of the 2010 annual poetry competition by Slipstream. 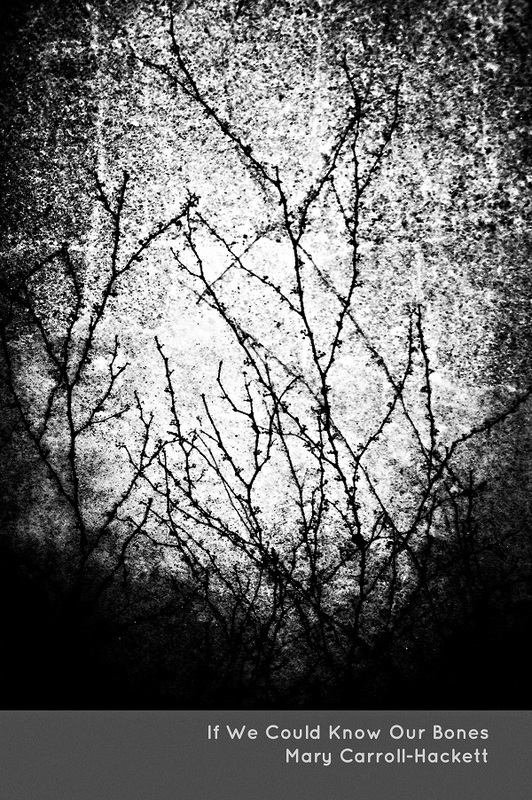 A chapbook, Animal Soul, was released in 2012 from Kattywompus Press, and a full-length collection, If We Could Know Our Bones, by A-Minor Press in January 2014. 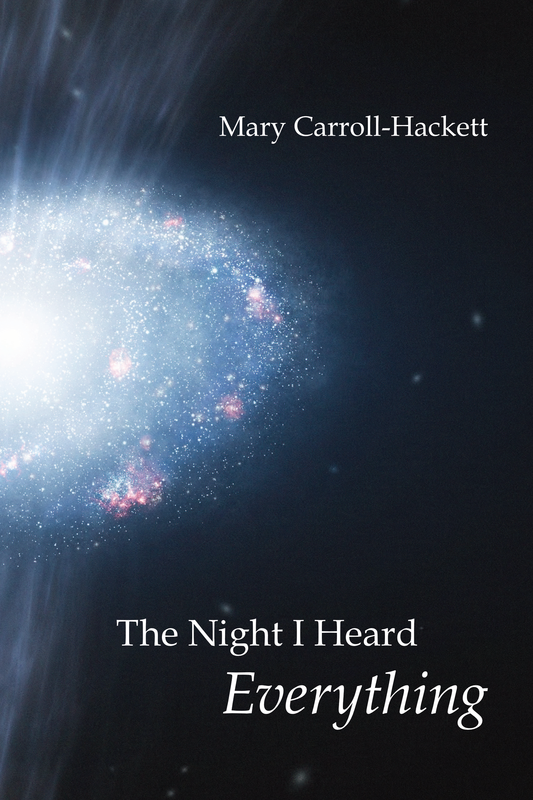 Another full collection is forthcoming in April 2015, The Night I Heard Everything, from FutureCycle Press, as well as a chapbook, Trailer Park Oracle, from Aldrich Press in November 2015. Mary founded and for ten years edited The Dos Passos Review, Briery Creek Press, and The Liam Rector First Book Prize for Poetry. She also co-founded and launched SPACES, an innovative online magazine of art and literature, featuring videos of writers reading. Mary regularly teaches workshops and seminars on Writing Through the Chakras, Writing the Spiritual Life, Writing the Body, and Writing the Mother, Mothering the Writer. 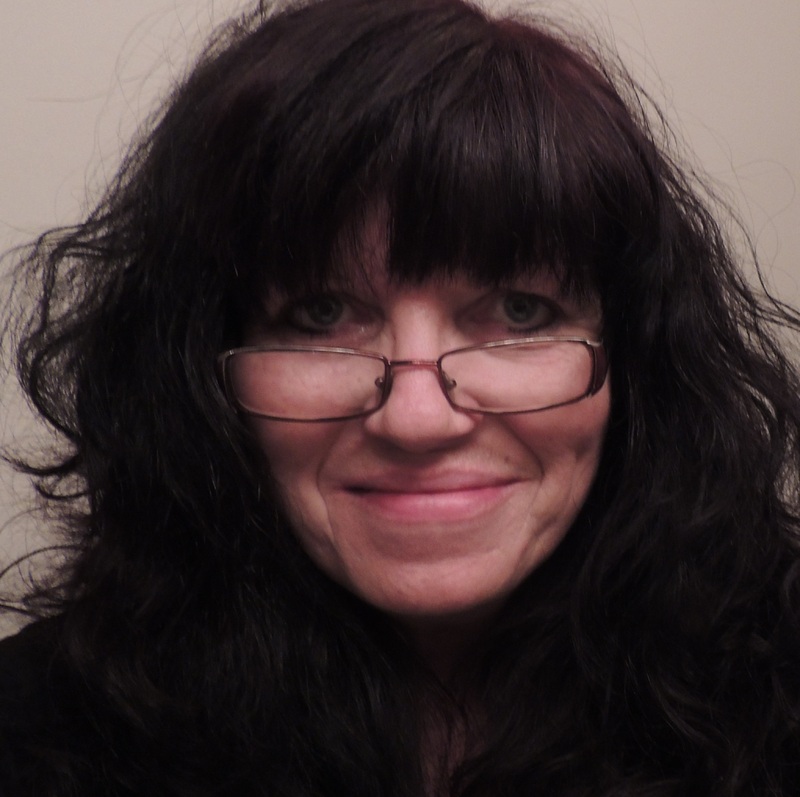 She has taught writing for nearly twenty years, and in 2003, founded the Creative Writing programs, undergraduate and graduate, at Longwood University in Farmville, VA, serving as Program Director of those programs until Fall 2011. Most recently, she joined the low-residency faculty for the MFA program at West Virginia Wesleyan. Mary is currently at work on a memoir.